Keep an eye on what is going on in your world while your tablet sits idle or charging. 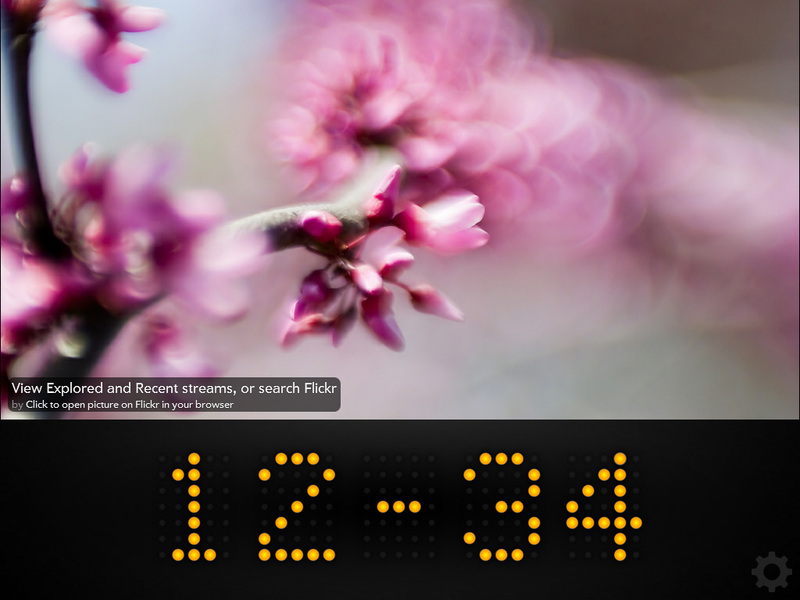 Build your own screensaver with a choice of widgets. Connect to your Facebook feed, Flickr, Google Calendar, and Twitter. Stream news from favorite sites. 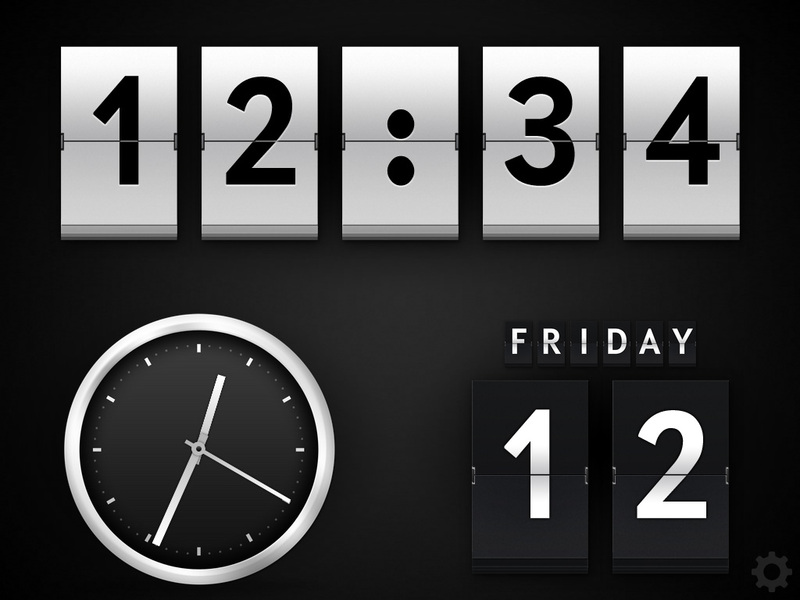 Or just show date, time, and weather. 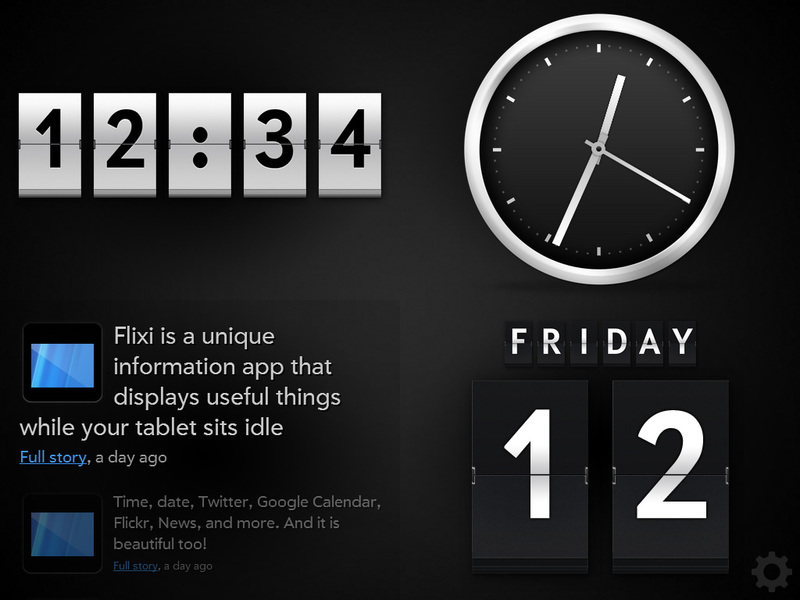 Flixi comes with a large number of layouts to pick from. And when you are out of space, simply create a new screen. 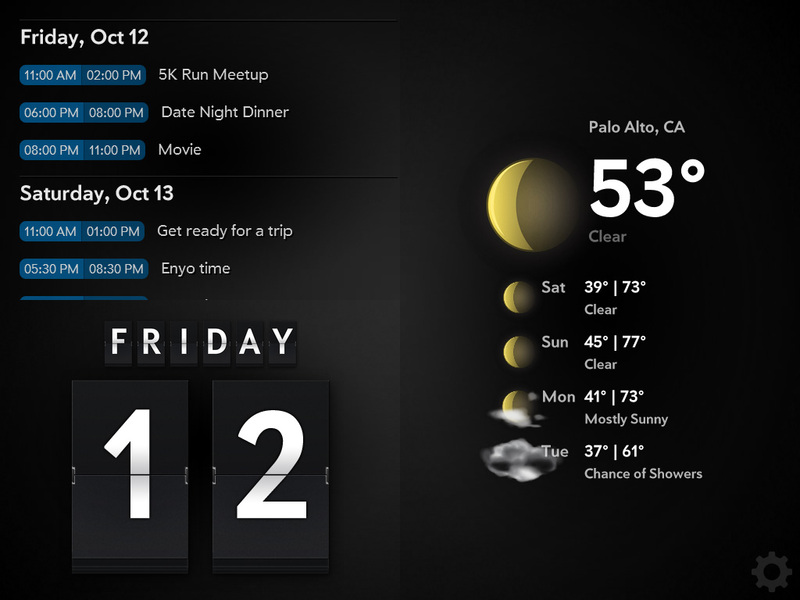 Flixi is optimized for tablets such as Amazon Kindle Fire, Google Nexus, Blackberry Playbook and other Android and webOS devices. 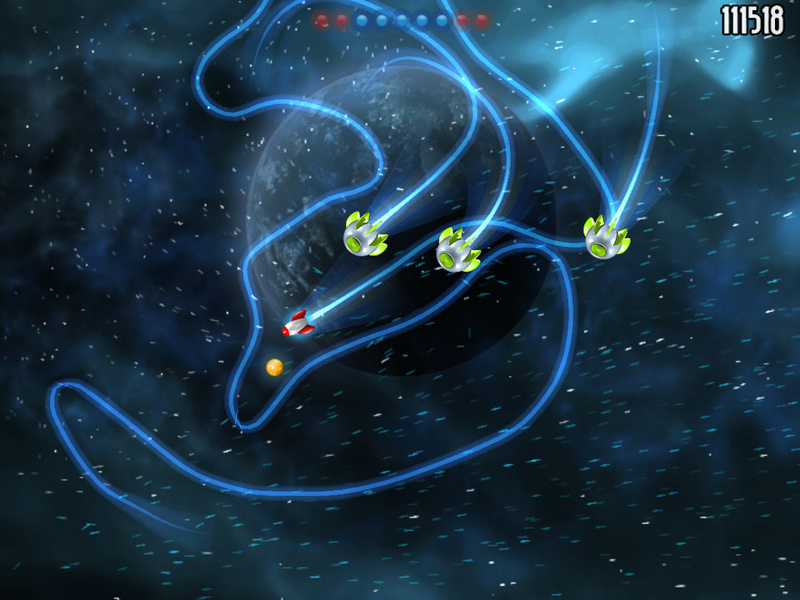 Spaceblip continues were classic snake games left off and reimagines gameplay a touch of lightbike trails. 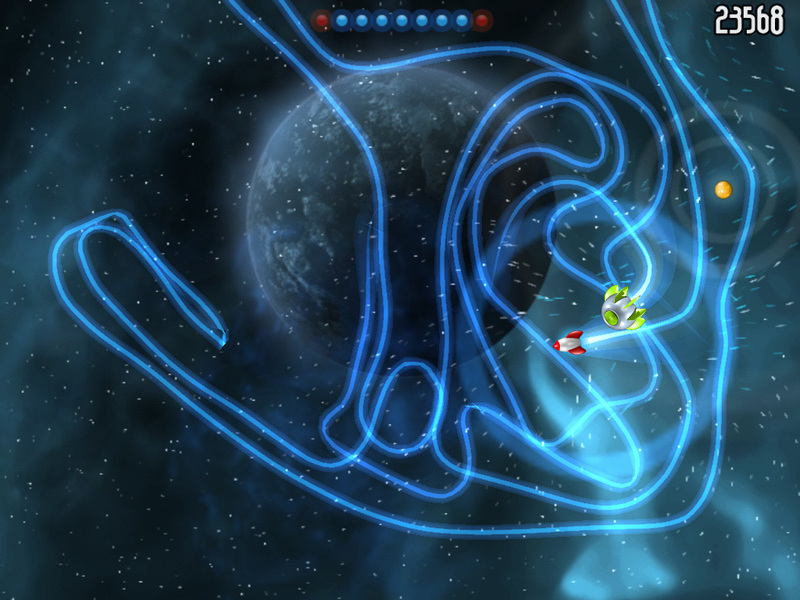 Play Classic mode and be chased by alien ships, or try Extreme mode for some extra challenge. 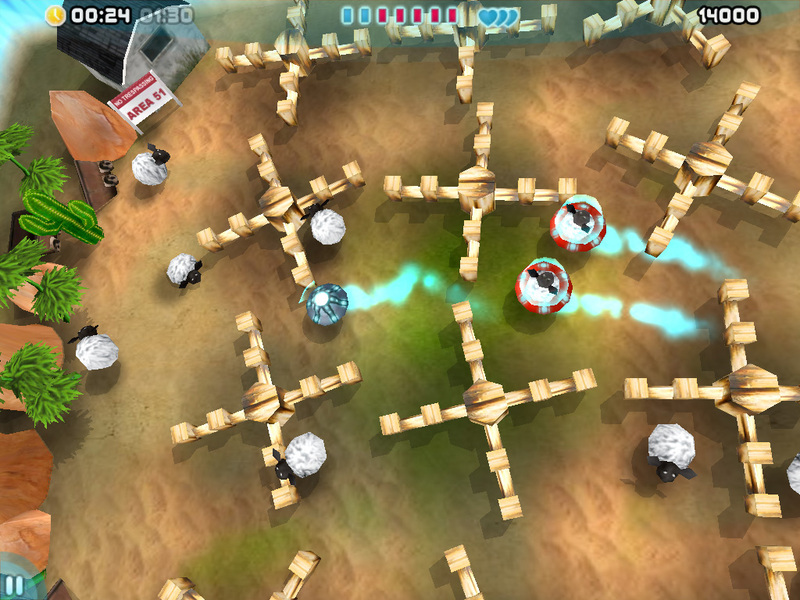 What makes Spaceblip really unique is its multiplayer mode. 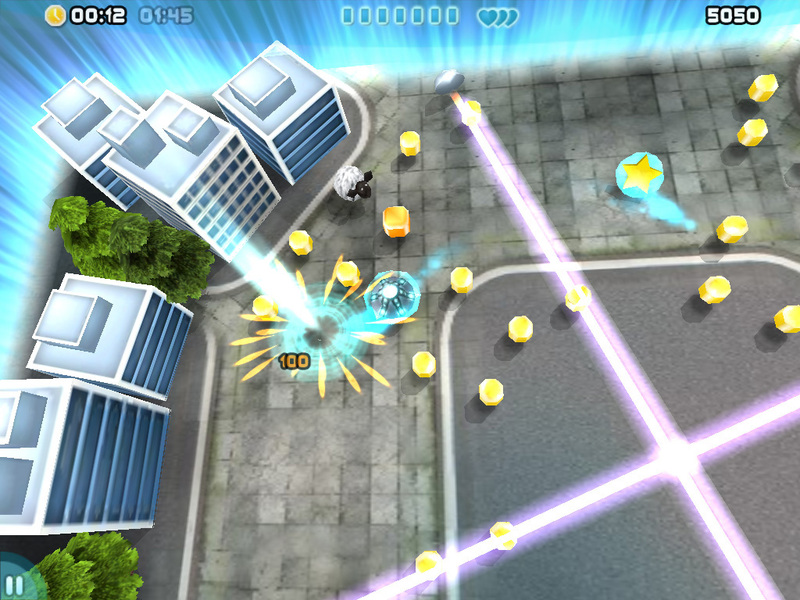 Perfect for parties, go head to head with up to 4 players using the same device. 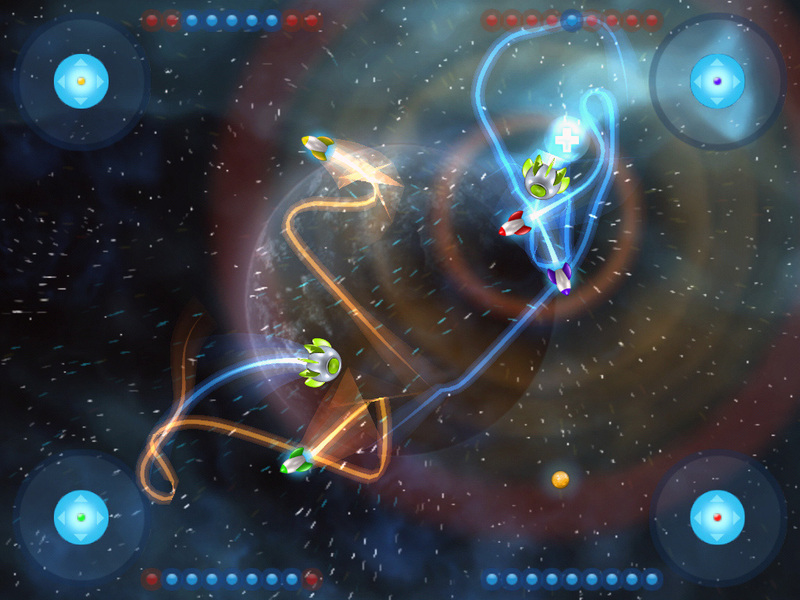 The ultimate blend of Arcanoid and Breakout games, BeamOut puts you into control of the ball, which is now your UFO. Jump into action, steer your UFO using smooth and simple tilt action or on-screen d-pad, smash blocks, chase some sheep, and avoid damage inflicting enemies. We are using Blender 3D extensively for our projects, quite often running it on a mix of hardware like MacBooks and other laptops, or Macs with compact keyboards. We have always missed useful shortcuts that are most commonly mapped to keypad: camera and view control, zooming and focusing. You could use your laptop's emulated keypad, if it has such feature of course, while loosing half of alpha keys in the process. 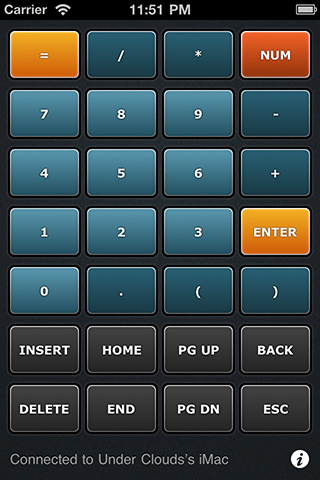 Blender KeyPad is a remote control companion utility for Blender. Set it up in less than a minute and gain back those missing shortcuts without sacrificing anything. 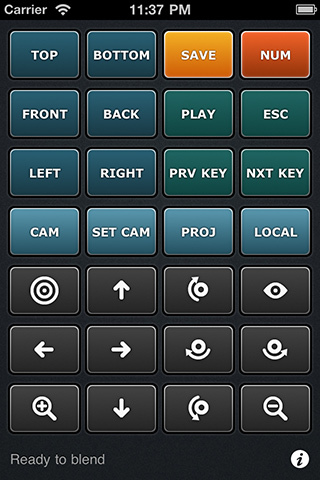 Also, get a full numeric keypad as a free bonus. Pure HTML5 awesomeness, browser games that are playable instantly on your iPhone, iPad, Android device or even desktop browser. Build your castle, aim cannons and crush rivals medieval style. Play against the iPhone, iPod Touch, or duel your friends. Play a pool-like game and score points by rolling stones on the field and touching crystals. 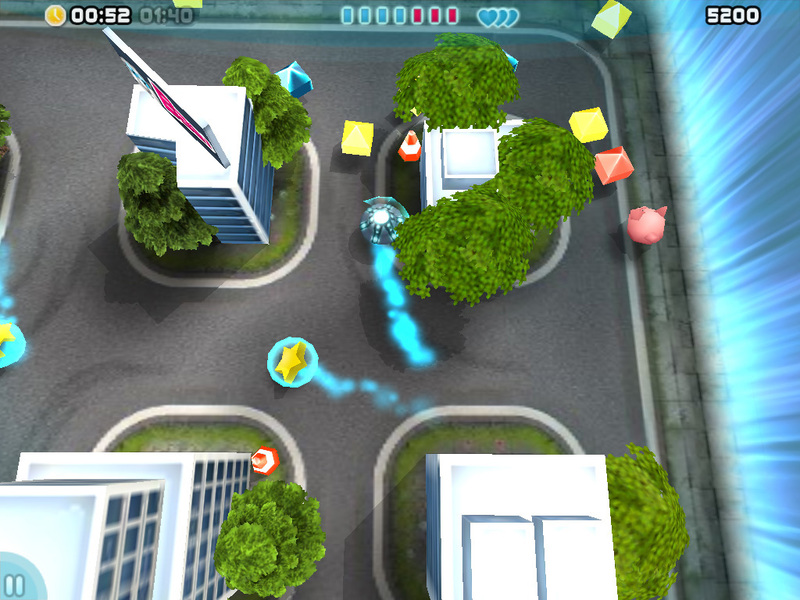 Watch out for magnets, special walls, force fields and other fun obstacles. A unique game inspired by the Rubik's cube, solve the puzzle by twisting gem tower layers and matching groups of three or more gems. Pick color gems to expand your field, whoever captures the bigger half wins. Track your score on the global scoreboard or play online with your fiends. Tilt your iPhone and master the force of gravity to lead the ball across the maze and collect all of the pegs. There somebody who needs your help! Help penguins to protect their frozen home from invasion of evil aliens. 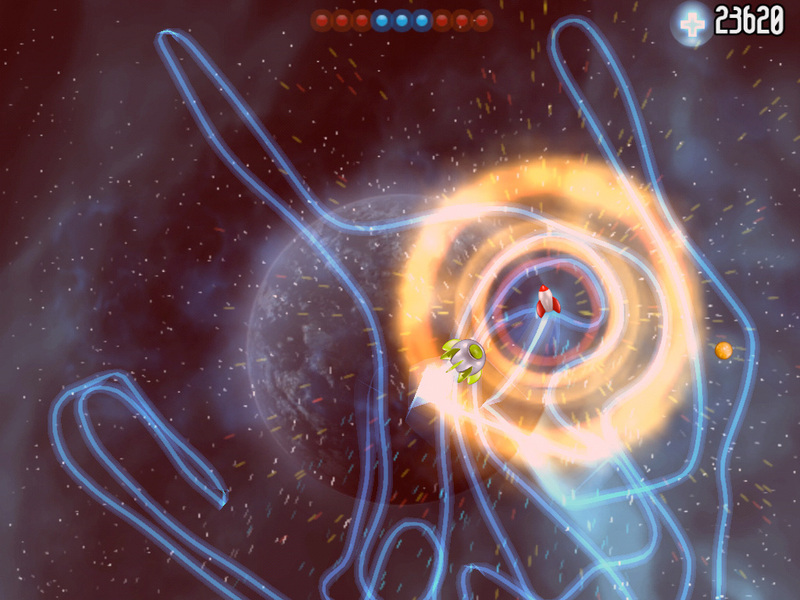 Fight your way through asteroids using only gravity mines to steer your starship. Pick up power ups to help you, survive waves and save your score online in the global leaderboard. Get in the driver's seat and race to the victory. Think and plan your way along the racing track, overcome opponents and participate in the online championship. Mages of the Kingdom gather to study and improve their skills, join them and begin your quest. Match gems and battle multiple opponents at the same time! A Snake like game with controls native to iPhone. Draw a path on the screen with your finger and touch blinking dots to grow and score points. 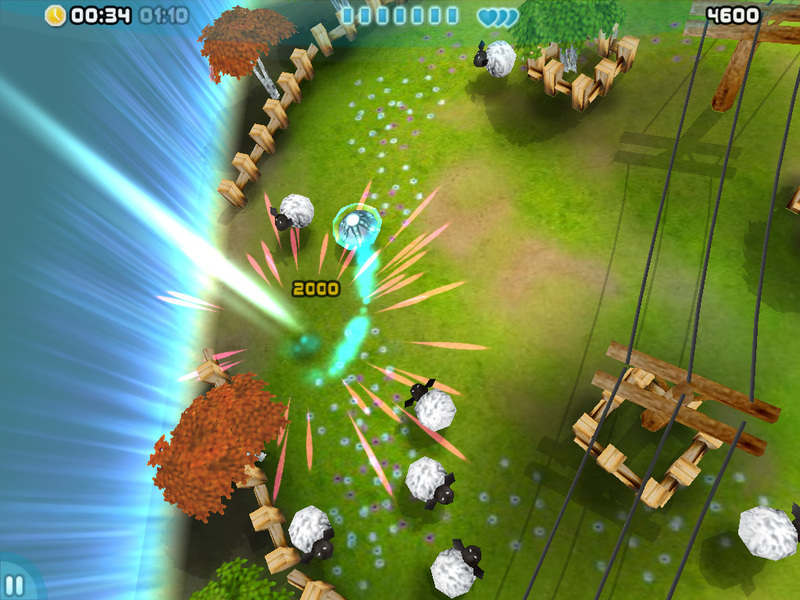 A new twist to popular match-3 games, Fusoid is a physics enhanced match-2 action-puzzle. Collide bouncing balls of the same color to remove them from the board and score points.